(Yelp Review) I needed to get my certification quickly for an upcoming trip, and after calling pretty much every place in town, Maximum gave me the best deal. Weekly classes at $300 all inclusive; no frills, no hidden costs, and no obligation to buy equipment. I almost couldn’t believe it. After signing up, I found out that I couldn’t make one of the evening classes. I thought I would have to cancel, but after speaking with the master instructor Jeff, he made it clear that he was flexible and I could make up the session over the weekend. The classes were small (2-3 students max) and very informative as well as entertaining. I learned a great deal about scuba from Jeff’s personal stories, which got me even more excited about my upcoming trip. Even when we hit the lake at an icy 60 degrees F, Jeff and his assistant instructors were excited about the dive and kept the group in high spirits. He was even kind enough to provide a meal after the final dive. 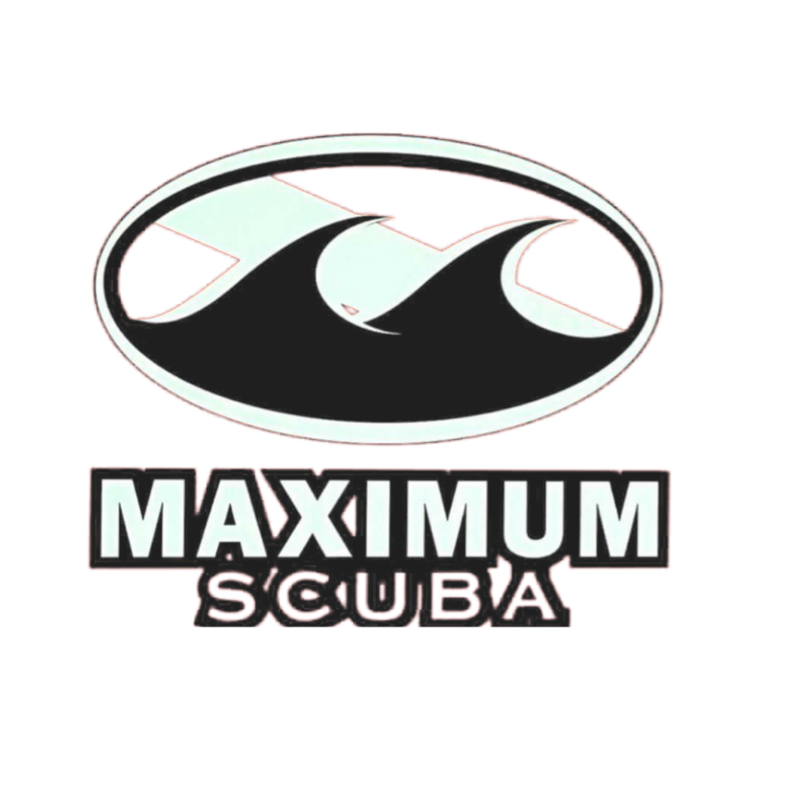 Although I have no experience with other scuba training locations, I would recommend Maximum any day. Not only is it a very good deal; the course runs very naturally and hits all of the important safety topics. Jeff even offers to loan equipment and instruction for future refresher dives and classes at no cost for all his students. I am definitely considering going back for my advanced training!